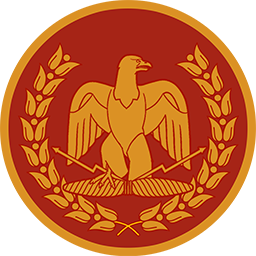 The Senate is the most important day-to-day political body of the Roman Republic. Composed of the most notable and experienced politicians, its main role is to direct domestic, foreign and military policy. The name senate comes from the Latin 'senex', literally meaning 'old men' - technically making it a 'Council of Elders'.